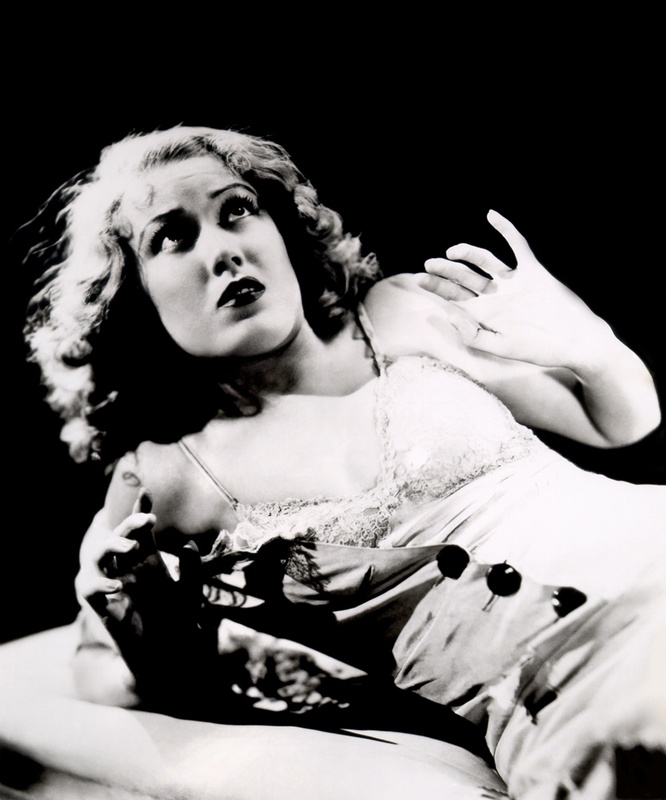 With the remake of King Kong, directed by Peter Jackson, opening on December 23, it seems necessary to recognize Fay Wray, who originated the role of “the beauty”. Naomi Watts will attempt to fill her shoes this winter. The Empire State Building has a permanent exhibit dedicated to Fay Wray. Many tourists attend the exhibit every year because for many of them, King Kong was the movie that made them fall in love with the movies. Here is an excerpt from the NY Times article about Wray and the impact her signature role has had on audiences. It is a silent tribute to the beauty who screamed her way to fame in the clutches of a giant gorilla in love, created by a fan who collected stacks of movie memorabilia. Miss Wray, who stood atop the building for the last time several months before she died at 96 in 2004, appeared in about 100 movies. But she was remembered best for screeching and writhing in the powerful grip of King Kong in 1933. Two display windows, designed by a property manager and “King Kong” fan, Justin Clayton, 50, commemorate the link between the actress and the building. For Samuel Renonoly, a 33-year-old tourist from Liège, Belgium, the old movie posters brought back the excitement of seeing “King Kong” as a 9-year-old living in Congo. “There were lots of gorillas everywhere, and I wanted to see a bigger one,” he said. After hearing last week that she had been hired as an intern at City Guide magazine, on the 24th floor of the building, Dez Burstein, 21, said she bought a shirt bearing a 1930’s “King Kong” poster. Stopping at the display, tucked in a nook around the corner from the escalators, Ms. Burstein gazed at a portrait of Miss Wray as the damsel-in-distress Ann Darrow, with tousled hair and a tattered robe. “She was just so beautiful,” she said. Mr. Clayton, who said he befriended Miss Wray in 2003 and spent many weekends with her watching her old movies, said he chose the “most dramatic and attractive” of his hundreds of articles of memorabilia for the display. “Now she is forever enshrined in this legendary building that she helped make famous, and vice versa,” he said. Peter Jackson is directing and he likes to call it an “updating” for the younger folks who need all that technology crap to consider if a movie is good or bad. And yes, Hollywood has very few original ideas left.